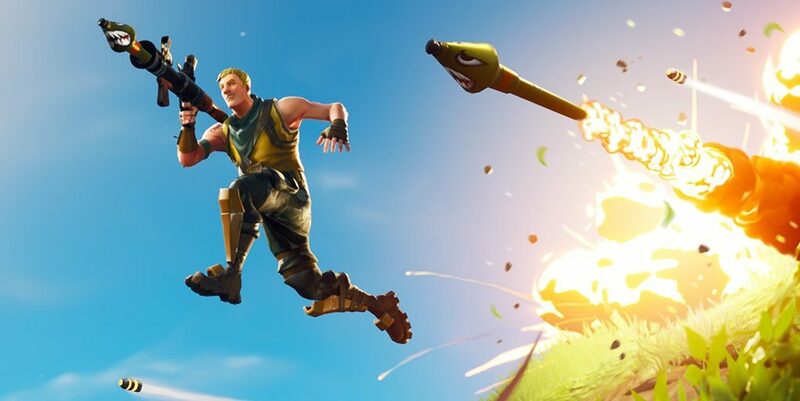 Gamers are experiencing connection issues on December 26, and Epic has responded that they are investigating. Players began reporting queue lines of over five minutes, or not being able to log in at all. Within an hour of connection issues, Epic Games released a statement on their official Twitter page. 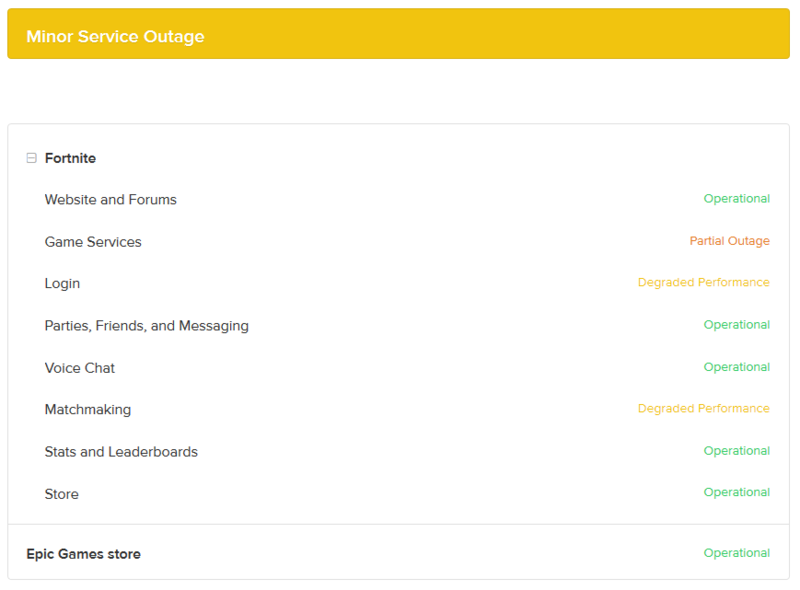 Epic is currently investigating the issues and pointed users to their status page. 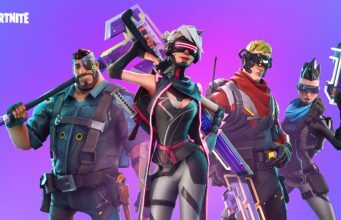 The link displays that there are currently several issues ongoing for Fortnite’s servers including game services, login, and matchmaking. Be sure to keep up here for up to date information along with Epic’s official status page. UPDATE 12/26/18: All Fortnite servers are now live and operational!